Once the Second Republic was proclaimed, a provisional government took power until general elections were held in june 1931. The government was made up of Republicans, socialists and nationalists. The left wing parties won the elections and elaborated a new constitution in 1931 which contained a wide range of rights and liberties, universal suffrage (male and female), separation of powers and regional autonomy for those regions who claimed for it. 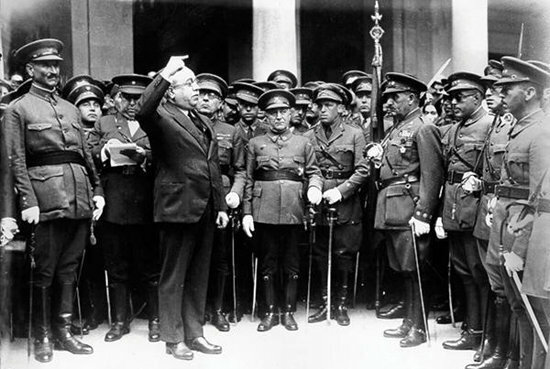 After the new constitution was passed Niceto Alcalá- Zamora was elected president of the Republic and the goverment was led by Manuel Azaña including republicans and socialists. 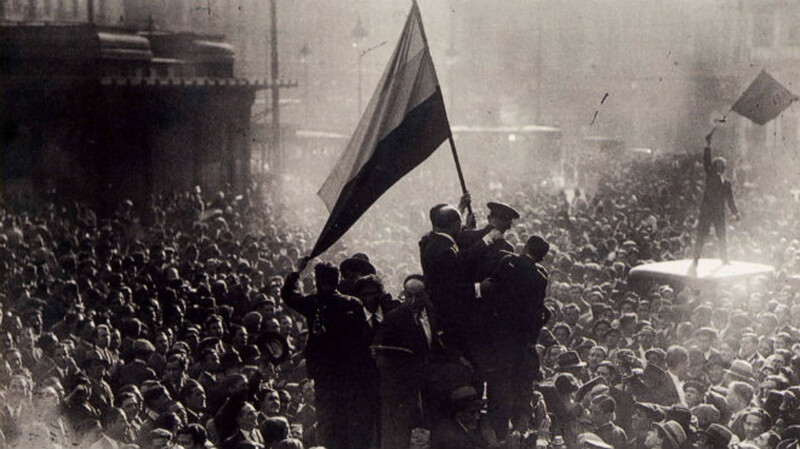 Political reforms included the statute of autonomy for Catalonia and projects for Basque Country and Galicia. Military reforms tried to reduce the number of officials; to grant loyalty to the Republic offials were suppossed to swear loyalty to the Republic and if they did not swear they had to retire with full salary. Economic reforms. The Cortes approved the Agrarian Reform which confisctated large states which were underexploited and given to peasants or cooperatives. Social reforms included better labour conditions, 40 hour working week period, health insurances. The influence of the church was limited as civil marriage and divorce became legal and there was a great investment in education building new schools and hiring more teachers. However, these reforms did not suit the right parties which considered them too radical and the left wing ones which though they were not enough. 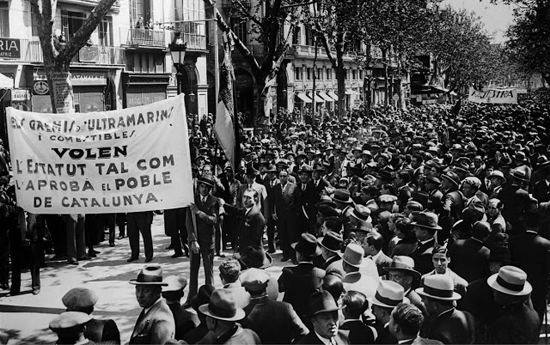 Azaña had to resign and new elections were held in 1933.